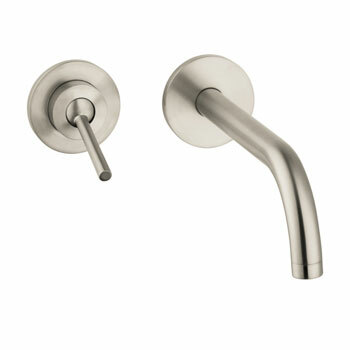 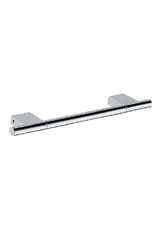 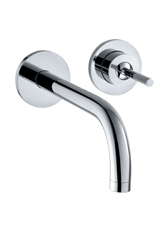 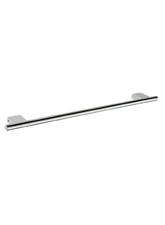 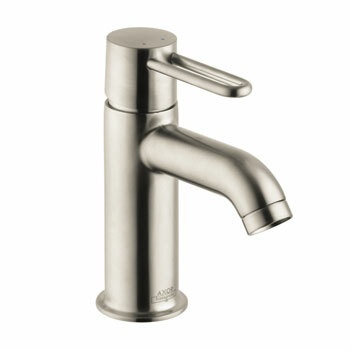 The Hansgrohe Axor Uno extends the confidence and design clarity of Axor Uno with contemporary elegance and precision. 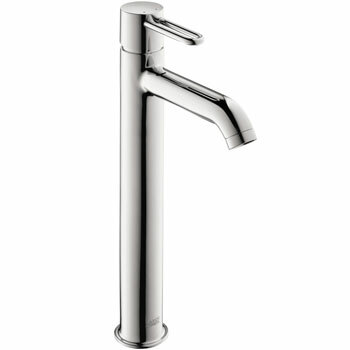 The sleek, slimmer profile and soft geometric minimalism create a fluid form that you will appreciate for years to come. 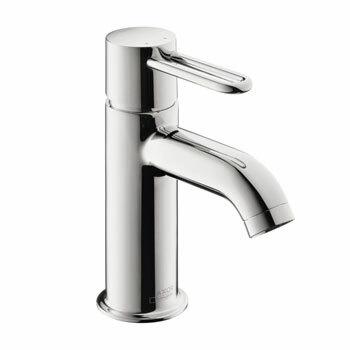 Created from the union of design and architecture, Axor Uno embraces a wide spectrum of decor possibilities. 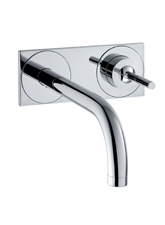 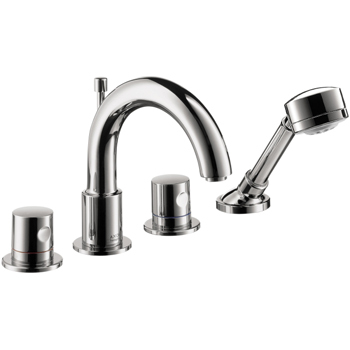 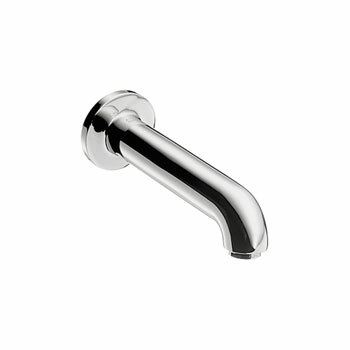 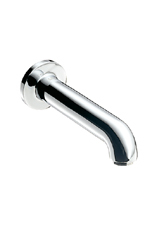 The collection emphasizes individuality and diversity by offering a refreshing variety for contemporary bathrooms, including three-hole and single-hole faucets as well as wall-mounted versions.